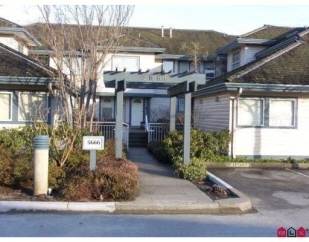 Delight your senses with this beautiful 3 bedroom, 2 bathroom townhome nestled in quiet green surroundings. You will love the bright, open layout all on one floor. Decorated with style - you will feel right at home in the 3 large bedrooms. Enjoy your morning coffee in the bright and spacious kitchen. Entertain guests in your formal dining and living room; relax with friends in front of your cozy fireplace. There is no other unit like it. Upgrades include: new floors, paint, newer lighting, new dishwasher, new Whirlpool front-loader washer and dryer. Much more...come and see. Walk to parks, recreation and shopping. This one is priced to sell. Call before it's gone.